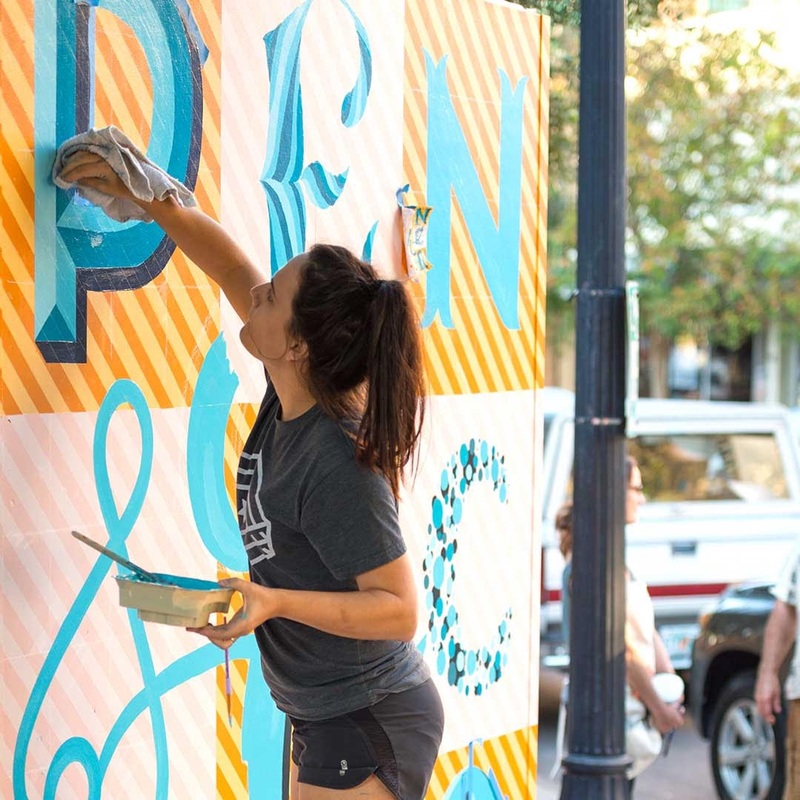 Pensacola joins other local art and cultural hubs like Mobile, AL, and 30A in this list of coastal road trip destinations. As Nicole Lett explores Pensacola, she maps out her top choices in accommodations and things to see while in town including the Pensacola Opera, Ballet Pensacola, Pensacola Symphony Orchestra, live theater and the Pensacola Museum of Art. She even credits the efforts of the Vacation Artfully initiative as a driving force for arts and culture downtown. Spoiler alert! Nicole recommends Dharma Blue and Lee House as the place to eat and stay in Downtown Pensacola. Need more ideas for things to do while in Pensacola? Check out our About Us page. To read the entire article from Style Blueprint, click here.